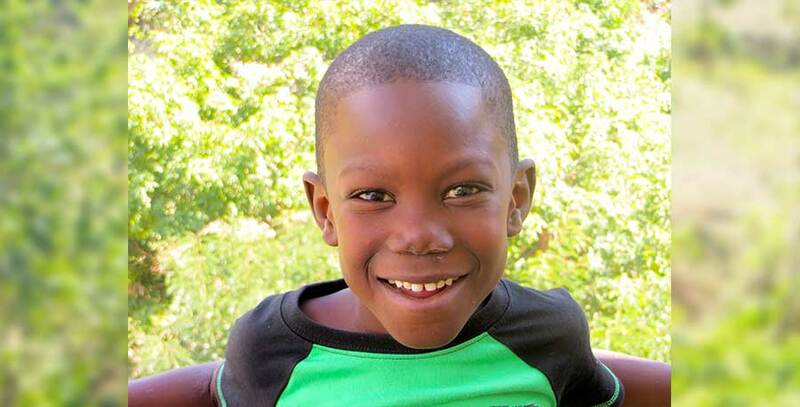 Kilberson came to us from Les Cayes where he has three other brothers. He receives lots of attention at the orphanage because he is one of the younger boys. Although he loves to do everything, his favorite thing to do is eat. He’s not quite sure what he would like to be when he gets older, but he says that it’s alright because he still has plenty of time to decided. His best friend at the orphanage is Bibi and you will often find them running around together or sitting and coloring and drawing. He really likes VBS and learning about Jesus.